Pittsburgh’s diverse ethnic culture hosts a robust Central European population, and in turn a wonderful selection of authentic pierogies around town. 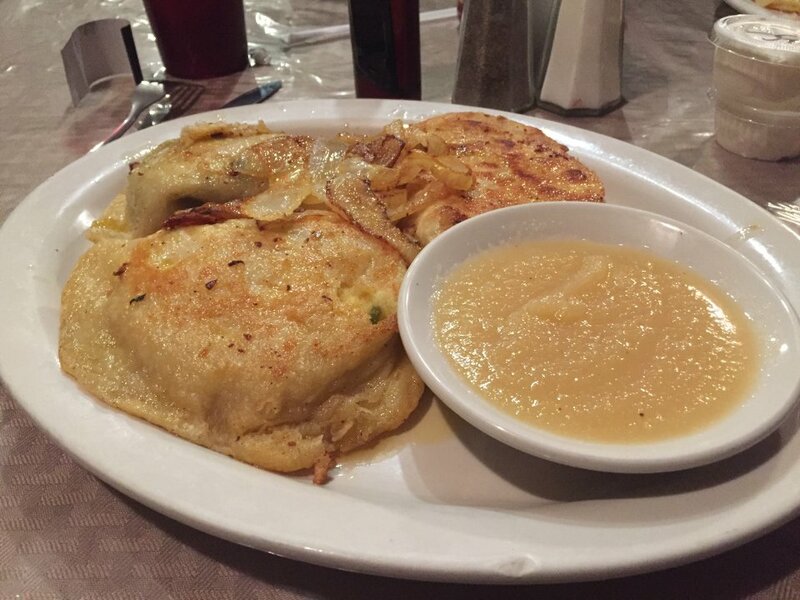 These doughy potato dumplings are traditionally served with fried onions and melted butter, but the 412 offers a wide range of sweet and savory options to enjoy. From traditional to high-end preparations, this tour or Pittsburgh pierogi spots features something for everyone. If you’re looking for the perfect Pittsburgh-themed gift to impress, try purchasing a Giftya personalized gift to one of these stellar pierogi spots. Giftya gifts are super convenient to purchase and use. 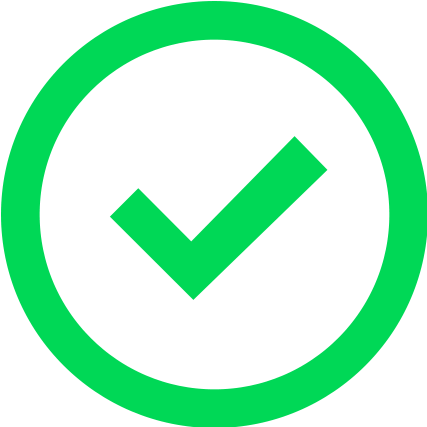 Buy whatever amount you choose to any merchant or venue around town and send it directly to your recipient within seconds. They can then sync it directly to their account, no more cards to lose or remaining balances to track! 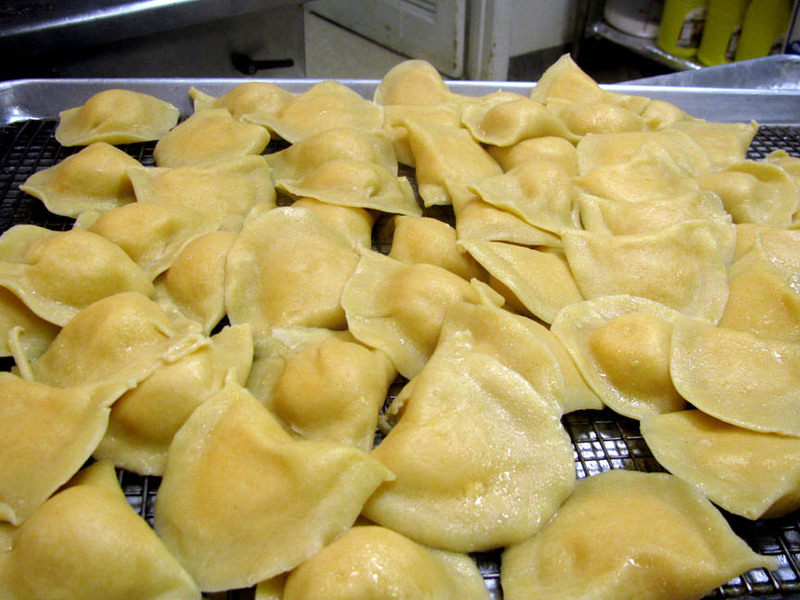 For over 20 years, Pierogies Plus has been crafting handmade pierogies prepared in Eastern European tradition by Eastern Europeans. The minute I land in Pittsburgh, Pierogies Plus has to be my first stop...I can think of no better place for me to stop while in Pittsburgh." The brick and mortar shop is simple and effective, not really meant as a dine in venue, but there’s a small area to sit down and enjoy your Polish feast if you like. You can also order them online in a wide range of classic and creative flavors, purchase them in one of the many local retailers carrying them, or order them at many eateries around town, from Gooski’s to Union Grill. 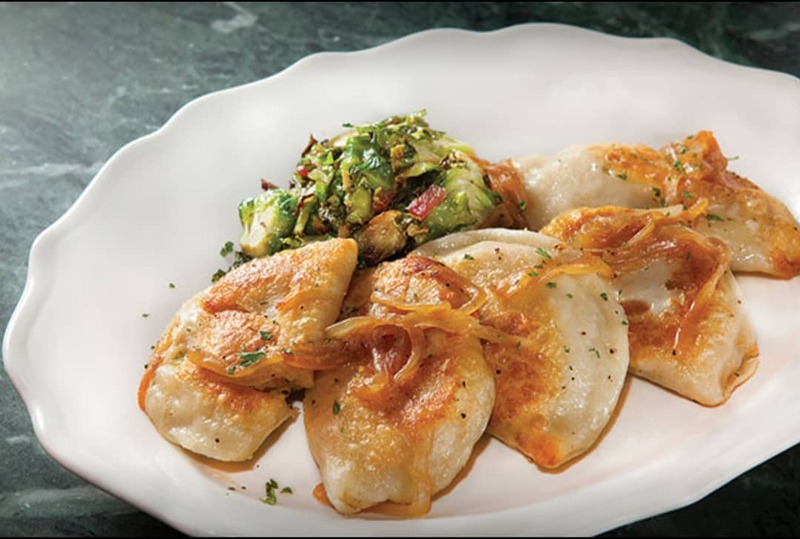 Founded by a former Police Sergeant from Shaler, Cop Out Pierogies is inspired by his Polish-Russian-Czech-Austrian heritage. With over a dozen unique flavors to try from cheeseburger and pepperoni pizza to Chicken Marsala and Spinach Feta, make sure you try them all! 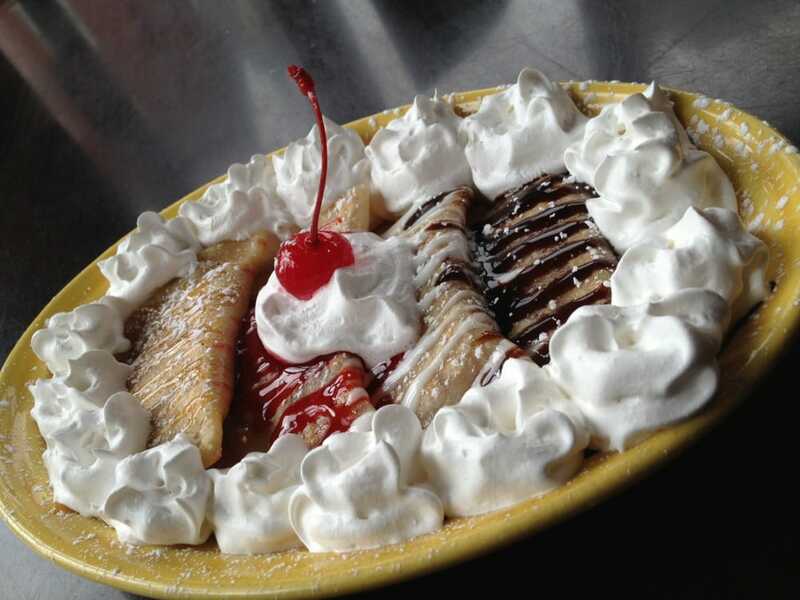 Don’t forget desert with their sweet specialty pie-rogies. If you’re seeking a polish feast or sourcing authentic Polish ingredients, head to S&D Polish Deli. Indulge in all things Polish, from handmade pierogies to polish sausage and kitschy Polish gifts. You can eat in or take out to enjoy your Polish delicacy. 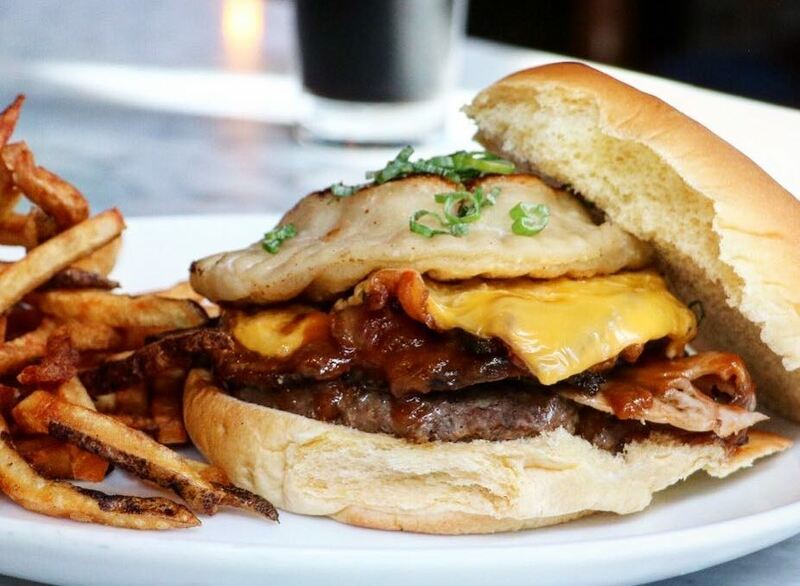 Image courtesy of Tim C.
One of the first local venues to offer high-end takes on this classic dish is The Church Brew Works. The Church Brew Works continues to feature unique pierogi presentations today alongside their traditional take with potatoes and cheese, garnished with sauteed onions, melted butter and sour cream. Image courtesy of Jenny J. While many of the venues on our list are focused on serving Central and Eastern European cuisine, Apteka is certainly the most hip spot in this category. Beyond their cultural inspiration, everything they serve is vegan. 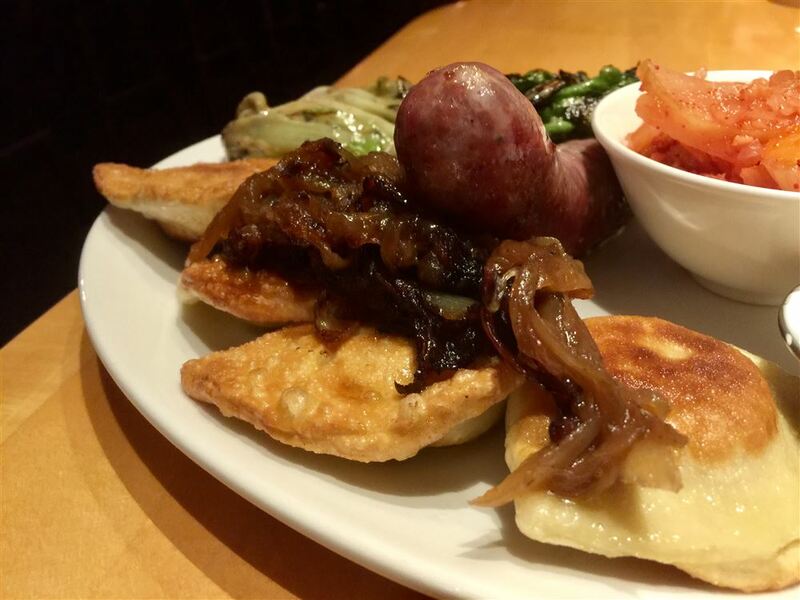 You can choose between their sauteed mushroom and sauerkraut pierogies, or smoked cabbage and potato. 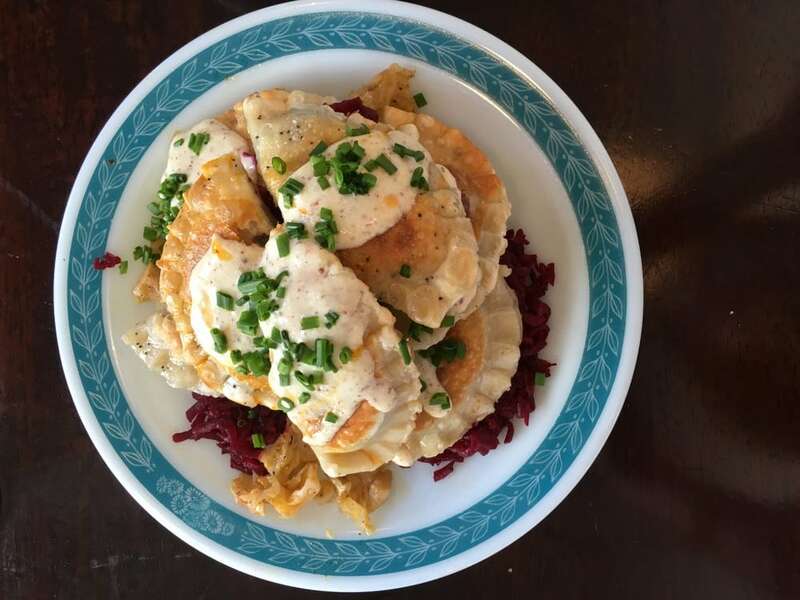 When you’re seeking elevated pierogies with quality unique fillings, Butterjoint’s are worth every penny. Indulge in the grass-fed cottage cheese stuffing and garnish with Venison Merguez, Kim Chi, and/ or grilled escarole, perfectly paired with their juicy gourmet burgers. This relatively new microbrewery serves a fine selection of beer and burgers, but don’t overlook their delicious perogies. Whether it’s a Burger of the day topped with a fluffy pierogi or their appetizer stuffed with parsnip, fennel, whole grain mustard creme fraiche pickled mustard seed, fennel kraut, and dill these gourmet potato treats will leave you wholly satisfied! Image courtesy of Troy B. The Foundry is one of the few independently owned venues on the Northshore to enjoy quality fine dining. Featuring seasonal favorite American dishes and elevated pub fare, served alongside a robust selection of craft brews, the Foundry is another must-visit in Pittsburgh. 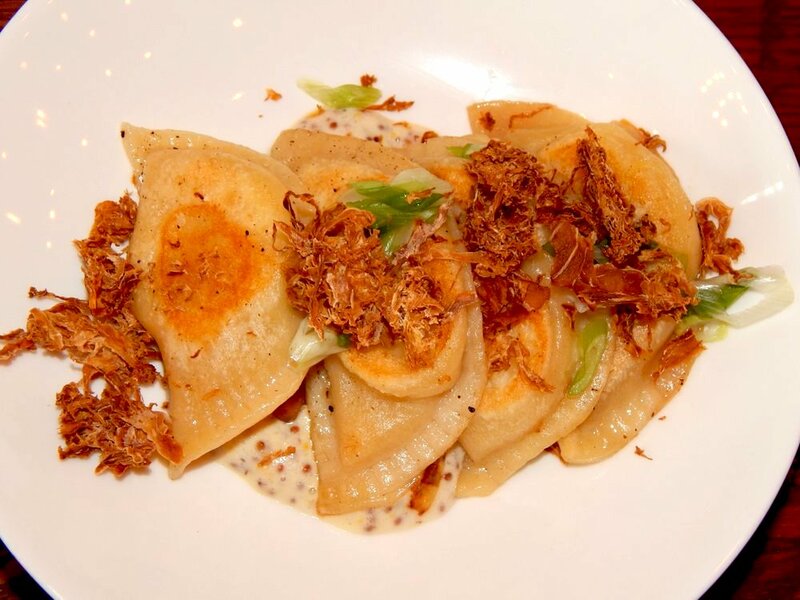 Their pierogi dish includes Yukon potatoes, caramelized bacon and onions, grain mustard creme fraiche, and crispy sauerkraut. When all you want is some delicious comfort food, Dorothy 6 is the cafe for you! Within the funky industrial atmosphere, you can enjoy upscale, handcrafted pub food. 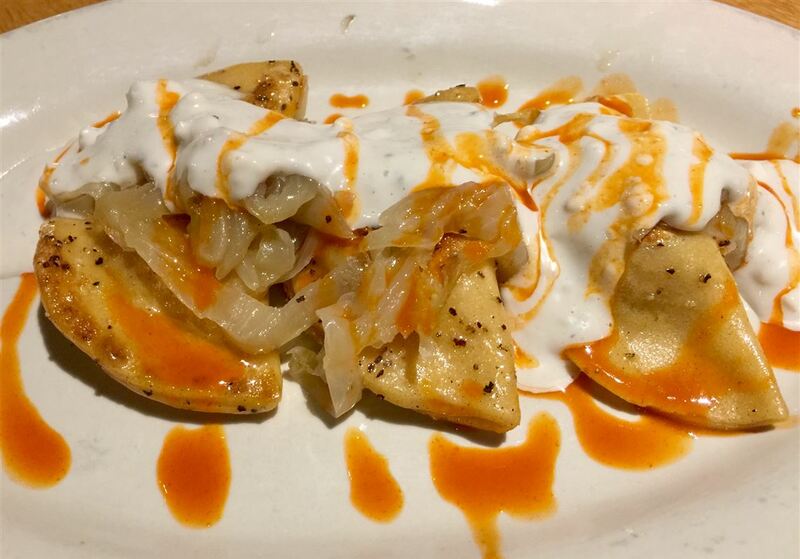 Dorothy’s Perogies can be served with traditional Cheddar or with Jalapenos, topped with caramelized onions and herb infused sour cream. Featured on Guy Fieri’s “Diners, Drive-ins, and Dives” Starlite realistically falls under the “dives” category, but for all the right reasons. The homemade from scratch food, transcends the no-fuss atmosphere and service, and you’ll feel like you’re at grandma’s house dining on her special recipes. 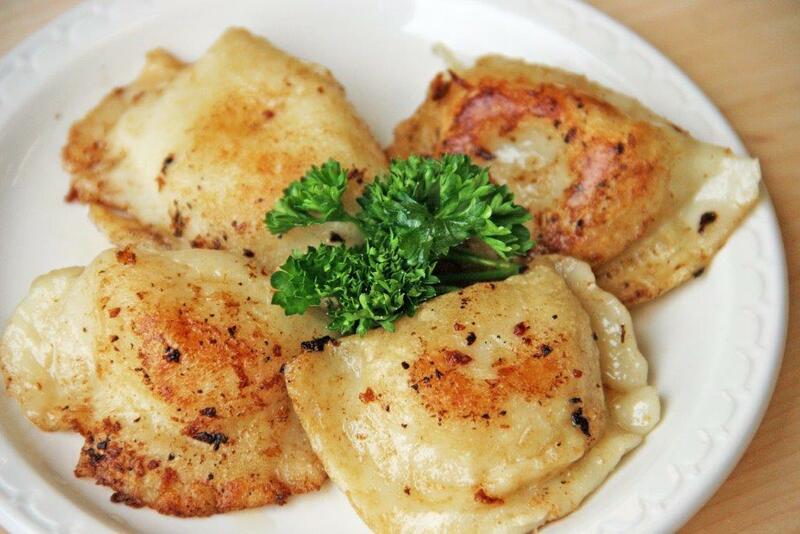 The pierogies are large, fresh, and fluffy and come in a variety of favorite flavors. As one of the first craft beer breweries, Penn Brewery has a distinct German influence but their menu is inspired by “ethnic Pittsburgh” cuisine, from wurst, goulash, and french fry sandwiches to the beloved pierogi. They offer a traditional tender potato and cheese option, alongside a Buffalo Chicken option with blue cheese and hot sauce. 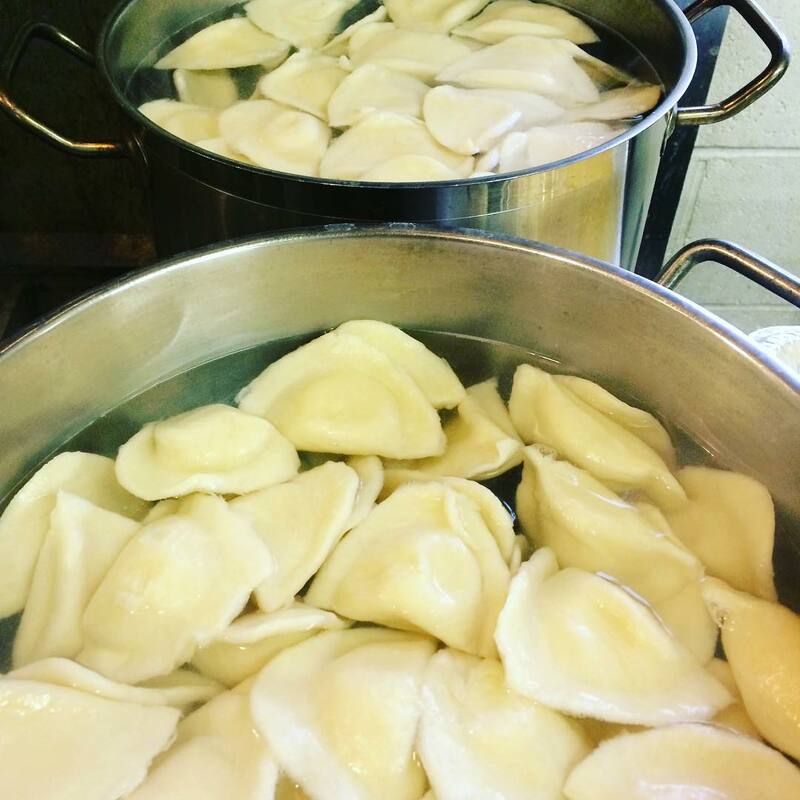 Owner by Polish immigrants who came to Pittsburgh in the 1980s, these pierogies are hand-stuffed by their family. 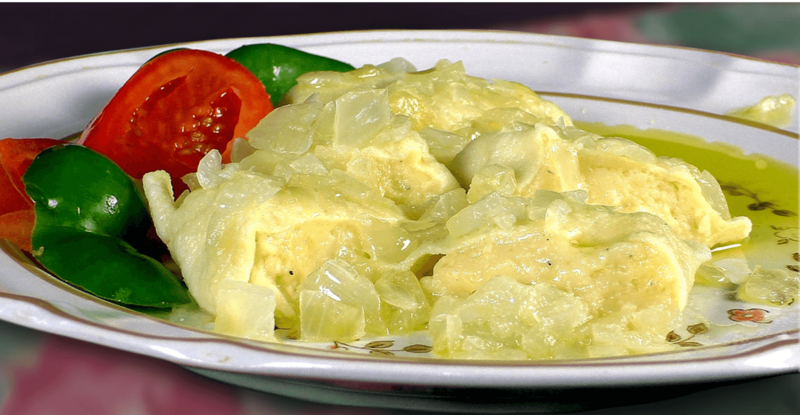 Offering 13 varieties alongside other traditional Eastern European dishes like stuffed cabbage and peppers, and haluski, you can order it hot and fresh or frozen to bring home. This intimate downtown eatery serves a nice selection of homemade pierogies with ingredients sourced locally. First you pick your flavor, from unique options like mac and cheese and spring roll to more traditional options like spinach and feta, and of course potato and kraut. Then decide if you’d like them boiled or fried. They’ll be served tossed in butter with sour cream on the side. 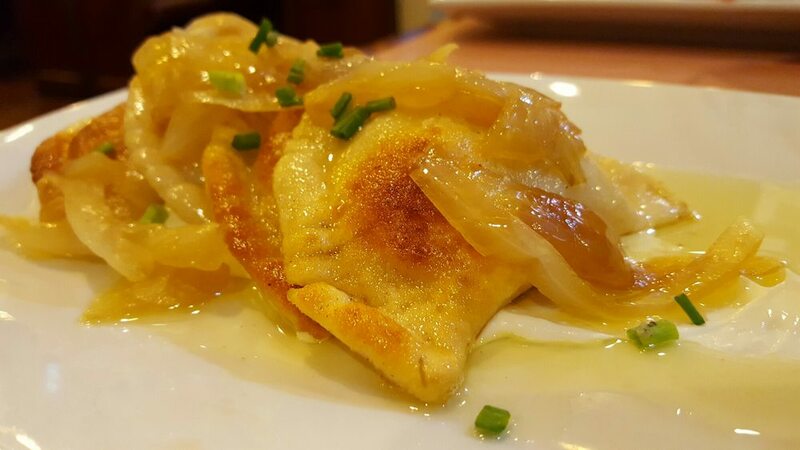 Make sure you save room for their seasonal dessert pierogies! This roaming pierogi vendor is worth stalking! 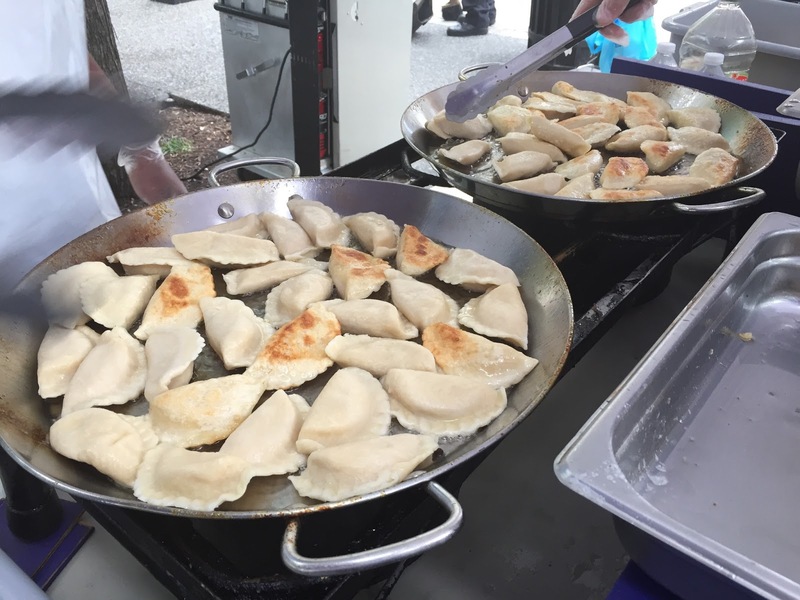 You can purchase their homemade pierogies crafted from a secret family recipe at various local markets like East End Co-Op and Lapp Family Market, or head to the Farmer’s Market in Market Square to get your fix. They also set up shop at various festivals throughout the year and sell them online. Their simple menu includes many traditional options with a few unique twists like sweet potato or feta stuffed treats. 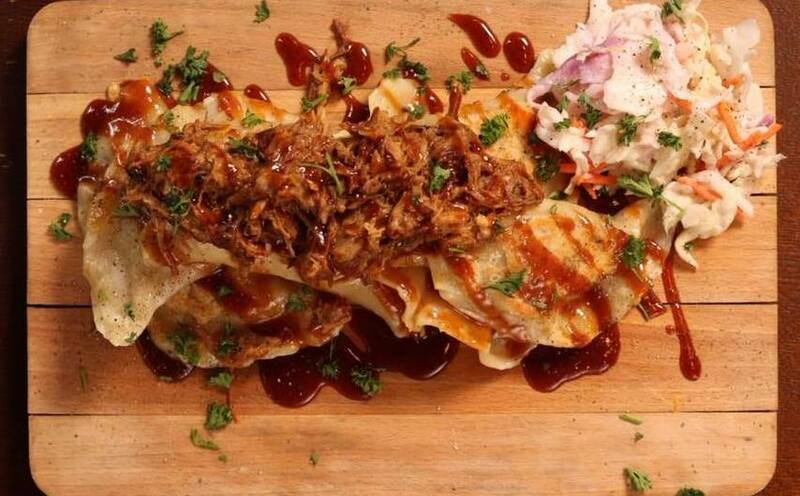 Definitely worth chasing, this food truck specializes in Eastern European dishes, with pierogies, of course, as the star. Run by a group of Polish friends who grew up pinching pierogi at church, they began by selling their fluffy creations online before hitting the streets in the food truck.